There are many strategies for driving traffic to your site and increasing customer retention. While you could spend large sums of money on advertising and marketing, there are other solutions available. 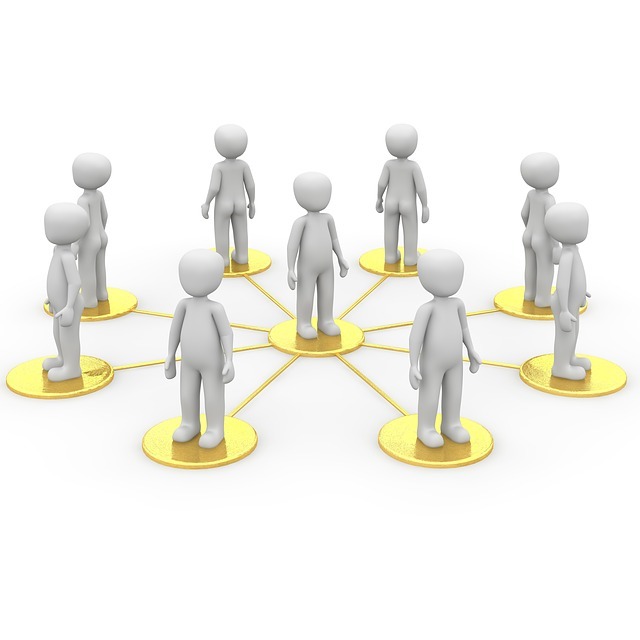 Building your own website community is a great method of building loyalty and repeat traffic. What’s an online community? Basically, a community is a group of regular visitors that often discuss topics and regularly interact with each other. Instead of just randomly commenting on blog posts, these visitors are actively engaged in what’s going on. Here are some tips to help you begin to build an online community to boost customer retention and keep visitors coming back for more. The first step is to create a community on your website. You can create a sub-domain and install a forum theme on the sub-domain. You should build a forum that is relevant to the product or services that you carry. Include links from your main site to the forum and discuss your forum on social media. Along with creating a forum, you should respond to every blog comment on your blog posts. This also applies to your forum. You can include an opt-in form on your forum for users that wish to register. You might want to think about requiring user subscription to post a comment on your forum. Users will want to subscribe if you have quality content. Have one list that is exclusively for your community subscribers. The emails that you send should be relevant to the community and the forum. Combining the best of both worlds, you can integrate your social media business profile with your online community. Through your business profile, create a social media community. Creating exclusive content that you only share with your community members will help increase loyalty. You still need to focus on quality when creating this content. You don’t need to necessarily be at the top of the search engine rankings to stay competitive. Use these suggestions to begin building a community.